At the end of 1932 nearly thirty gliders existed in Hungary. Of these only the three German designed but Hungarian built Professors can be regarded as high performance gliders. The Scout Flyers’ intention was to participate with a Hungarian designed and built high performance glider at the Scout World Jamboree which would have been held at Gödöllő in August of 1933. 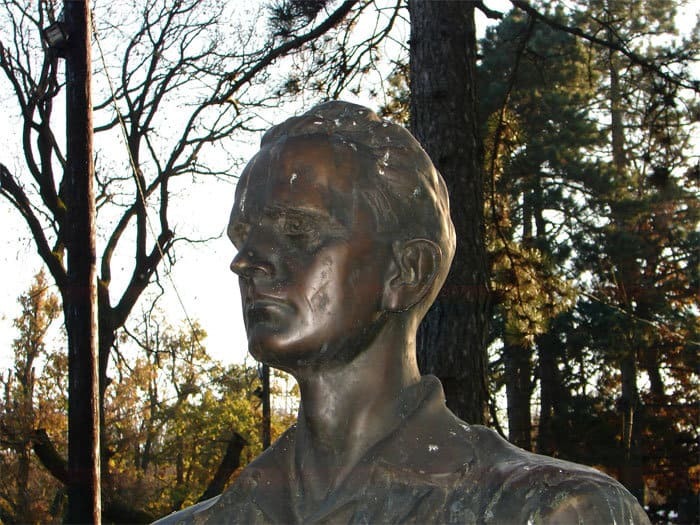 So Lajos Rotter had been commissioned by the Hungarian Scout Association to design a high performance glider. 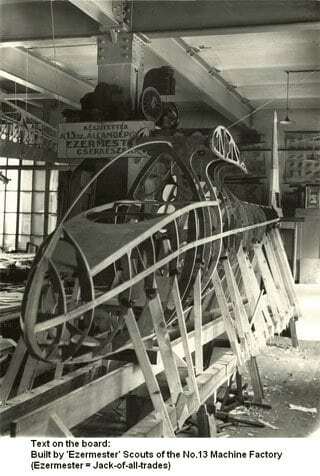 At that time Rotter was known not only as the designer of the FEIRO aeroplanes, but because of his activity on introducing gliding into Hungary. 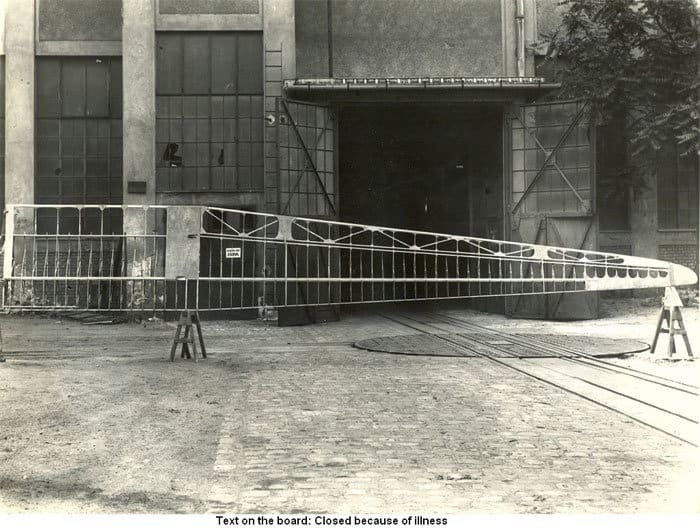 In these times a designer could only be occupied in his free time to design or control the construction of a glider and – in this case – even without the hope of any kind of compensation. So Rotter designed the glider in addition to his everyday professional work. The eager help of the examination mechanical engineering student, Ernő Rubik, greatly contributed to the quick and precise construction. Rubik on the request of the Hungarian Aero Association also prepared the detailed drawings for production. 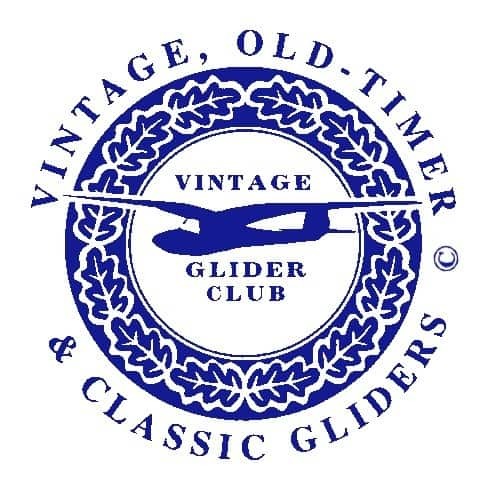 It was an important aspect of the design work that the builders of the glider had previously only seen Primaries, as well as being allocated only a small fund which would require very economic building. In these circumstances which required the best aerodynamics, the less expensive and easily realisable solutions were to be selected. Today it is impossible to establish to what degree Rotter relied consciously on already existing foreign examples however, knowing the characteristics of contemporary gliders, the Karakán had to be able to stand out. Rotter further developed the basic concept of the Wien. For the Karakán a larger span was selected than that of the Wien, but applying the same aspect ratio. Taking into account the special Hungarian atmospheric conditions a completely new airfoil was created and to improve the glider aerodynamics, as well as the pilot’s comfort, a new fuselage form was developed by which – probably for the first time in the world – the best aerodynamic form and the best view were united. The quality of the Karakán speaks highly on the ability and work of her builders, especially Kálmán Fodor, Károly Léber, József Opata, Mihály Markó and Ádám Bartha who excelled. On August 8th the first cloudflying in Hungary occured with the Karakán, Rotter performed 20 seconds circles while on the airspeed instrument, 40 km/h flying speed was shown in a climb to 1840 m altitude. With this flight he broke his previous distance records as well (Veresegyház-Szolnok, 84 km, 819 m). So the Karakán represented well Hungarian gliding in the Jamboree, where altogether 18 gliders (of which 6 gliders came from Poland and one from Austria) participated. The Karakán produced a sensation among the foreign participants and rightly with her robust structure, fine contours and her results. The world’s first Silver C badge pilot (R. Kronfeld) flew with the Karakán twice. The successes of the Karakán did not finished with these flights. After the Jamboree had been closed down she was transported to Hármashatárhegy from where her remarkable flights were continued. March 11th, 1934: 50 km distance flight only on slopes by way of Hármashatárhegy-Nagy Kevély-Cserhát-Bicske. July 15th, 1934: The first cold-front flight in Hungary. June 30th, 1934: Hármashatárhegy-Szárcsa, 274,8 km, Hungarian distance record. 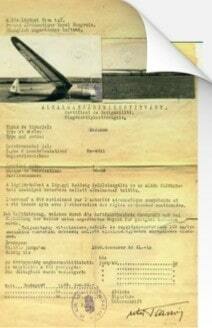 October 7-8th, 1934: 24 hours 14 minutes flight over Hármashatárhegy, again a new Hungarian record. The era of thermal flights in Hungary started with the Karakán. In addition to Rotter, the Silver C badge was earned with the Karakán by Tibor Steff, Béla Tardos-Tatarek, Ödön Török, dr. Ferenc Doleviczényi, Sándor Kemény, György Ozsdolai, Tibor Sárszegi, and the first aerobatic flights with a glider in Hungary were performed with the Karakán by Rotter, Bánhidi and then Steff at June 30 in 1934. It has to be mentioned that among the successes of the Karakán, in the distance category Rotter placed first having left behind the German pilot Dittmar and in the altitude gain category Steff was the runner up behind Dittmar at the international gliding contest organized on the occasion of the ISTUS Conference held in Budapest at May, 1936. The first appearance of Hungarian gliding pilots in a foreign country was when Steff participated with the Karakán at the ISTUS-competition in Salzburg in 1937. According to her surviving glider-logbook the Karakán’s total time up to October 1939 was 280 hours 19 minutes with 202 take-offs. Of these 53 were performance flights. To acknowledge the successes of this glider the Transportation Museum exhibited the Karakán in the great vaulted hall of the Museum. Unfortunately the glider was destroyed, together with the hall in 1944 when the Museum got a direct hit during an air raid. Another Karakán was built at the workshop of the MOVERO in Farkashegy (registered as HA-4012). Its test flights were carried out by Mátyás Bernard in April 29, 1935, at Mátyásföld airfield, and later was exhibited at the International Fair, Budapest. In July of 1936. She was loaned to the Icarus flying school located at Gödöllő to experiment with winch launching. Here thermal flights were performed launched by winch. József Szőnyi broke the Hungarian altitude record with the glider on May 14th, 1939, climbing to 2212m altitude. Unfortunately the gliders fate was no better then that of the first Karakán. On April 6th, 1940, she was completely destroyed in a hangar fire at Farkashegy. Her total flight time was barely 28 hours 10 minutes. 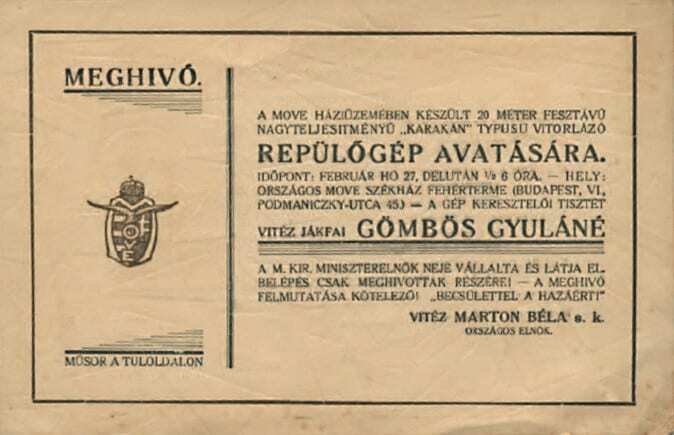 The insurance company paid 5000 pengu (Hungarian currency at that time ) to the Club. 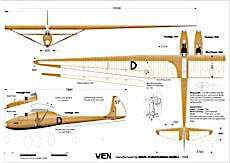 The Karakán is a strutted high wing performance single-seat glider. The wing consisted of a 3m long rectangular section out of a 7m wing which transitioned to an elliptical tip. The double (V-shaped) wing struts are set 590 mm apart and come together at the bottom of the fuselage into a streamlined in cross-section cover. From the wing connection points the ailerons run up to the wing tips and appear very large by todays standards. The comfortable pilot’s cockpit is covered with a celluloid panel which is jettisonable. The celluloid gives a good view through the front and sides of the machine and is unhindered, in addition are large elliptical cutout windows for the pilot’s head on both sides. Thus, the ventilation of the closed-cockpit is adequate and viewing (by slightly leaning) to the rear is also possible. The center portion of the fuselage connects to the wing via a rounded transition into the wing pylon. Behind the wing trailing edge the fuselage reduces in vertical cross-section extending to the fin with a noticeable sharp ridge on the top and bottom. Below the tail fin extending downward, is a strengthened tail support which acts as a tail slide. Below the bottom of the nose is a Rotter Tow-release device and directly behind this is the skid with two rubber shock absorbers To reduce air resistance the sides between the skid plate and fuselage are covered with fabric. elbow or hip does not reduce the size of the available space. There is a padded seat behind which the seat back forms a parachute storage openning from the front and above the Aluminium frame. In the bottom compartments there is enough space when flying cross-country for essentials such as food and clothing. The open area at the front of the cockpit has a leather covered strengthening panel which forms a horizontal table, which is useful for unfolding maps, or to make notes on the flight. 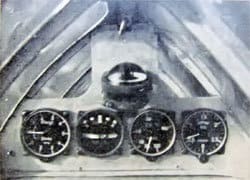 The instrumentation (speedometer Pitot tube, the rate of climb thermos bottle, Altimeter, compass, artificial horizon and the venturi tube, clock) are mounted in the instrument panel in the cockpit canopy which lifts off from the machine. The cockpit has the usual joystick and rudder Shoe pedals. The aerotow release device operates on the right side of the cabin. The machine can be launched using a rubber bungee which for the duration of the start is secured onto the ground “start anchor”. The pilot starts by pulling out its release on the left side of the cabin tables formers. The balanced tailplane surfaces are elliptical in outline. The Karakán was also suitable for winching and aircraft towing, was easy to fly and suitable for instrument cloud flight. Minimum sink 0.60 to 0.65 m / s.
Large aspect ratio wings give a good glide ratio, so for the Karakán, Rotter used both a large span and chord to give a 20:1 aspect ratio in line with contemporary foreign machines. The wing center section had a chord length of 1.45m and 0.3 m at the trapezoidal wing tips. The wing was set at 1° angle of attack for the longitudinal dihedral. 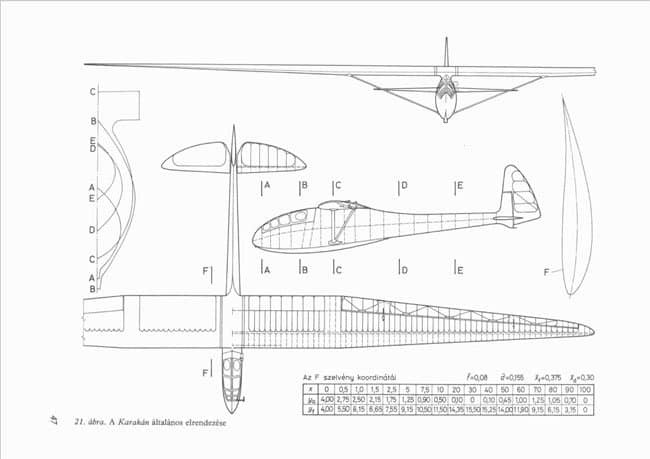 As previously noted, Rotter, designed a new airfoil for the Karakán. Original drawings do not survive, but based on the reconstructed wing section photos shown in Figure 21, it had a relative thickness of 15.5%, the center line of the curve was 8% of the chord length and the location of the maximum thickness was at 30%. According to a note the outer section of the wing had a -1.5 ° geometric twist.